Eddie Curry, The man with the Heaviest Heart! 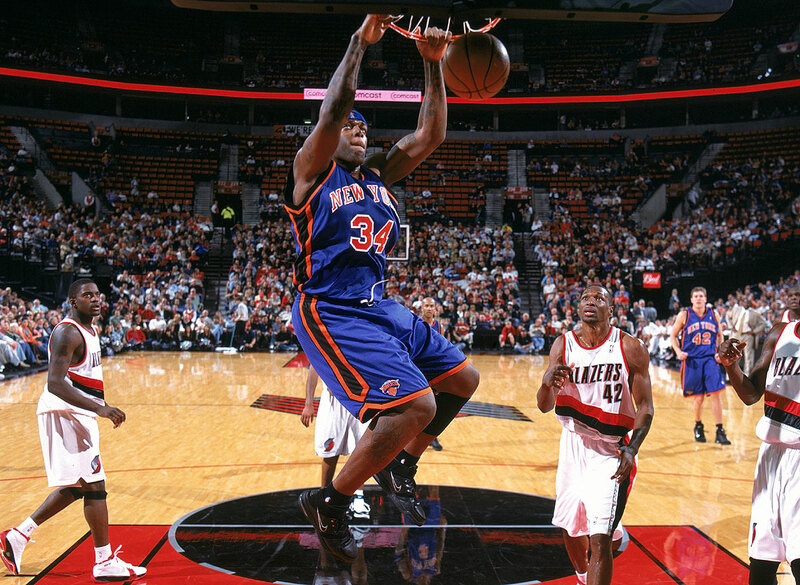 Eddy Curry has been through some very hard times this year. He not only has been criticized for showing up to camp out of shape, while he has a heart condition that may restrict him from training as hard as he really should. He Also is being sued for sexual harassment by his ex-driver, and Now his 3 year old son was a witness to the murder of a girl he used to date, and her child. This child has been said to be presumably the daughter of Eddie Curry. All I can say is after being robbed at gunpoint this year as well, Damn Eddy I feel for you. I know a lot of people can’t understand all the stuff that has happened to you but damn bro, that’s some heavy stuff. My thoughts and prayers go out to his child, who no matter what will be changed for life by the incidents of this year.